Google has recently announced that it order to make page reloads in Chrome for desktop and mobile faster, it is working with Facebook and Mozilla. Google’s data indicate that the reloading sites with the latest version of Chrome should now be about 28% faster. Reloading a page typically makes the browser to end up creating hundreds of network requests. It is just to see if the images and other resources it stored when the first time a user explored the site are still present. According to Google’s engineer Takashi Toyoshima, pages are usually reloaded by users because they either appear broken or when the content needs to be updated. At the time when this feature was added by the browser developers, broken pages were extremely common. But today, pages are reloaded by the users when the content on a page seems out-of-date. 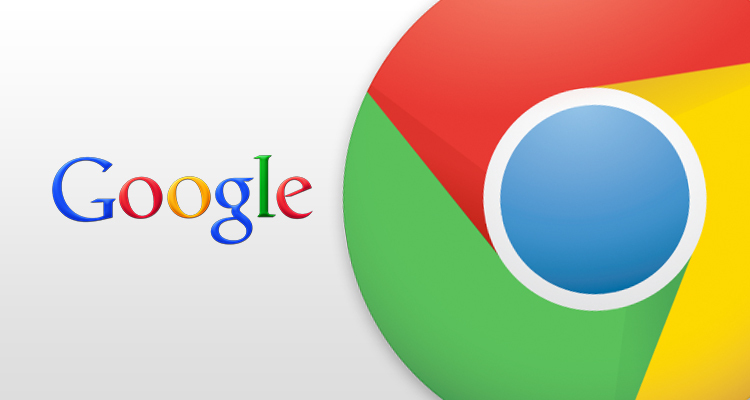 In order to solve the issue, Google team just streamlined the Chrome’s reload behavior. Like other pages, Facebook states that its pages now reload 28% faster too. So the next time you search for newer posts, you will get the answers pretty fast.